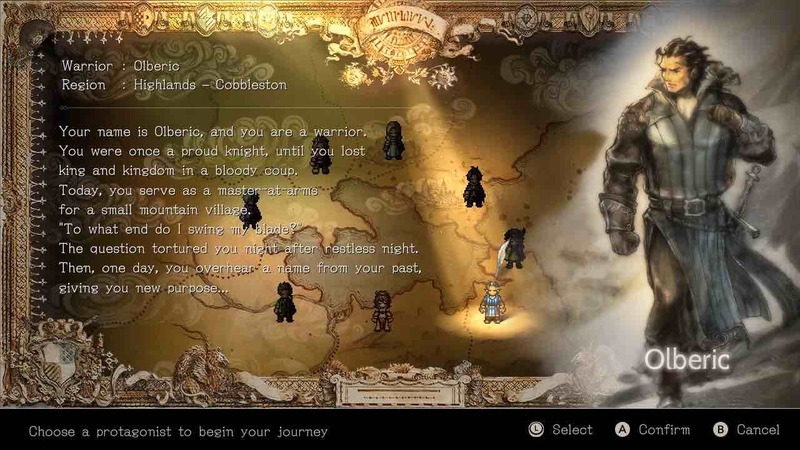 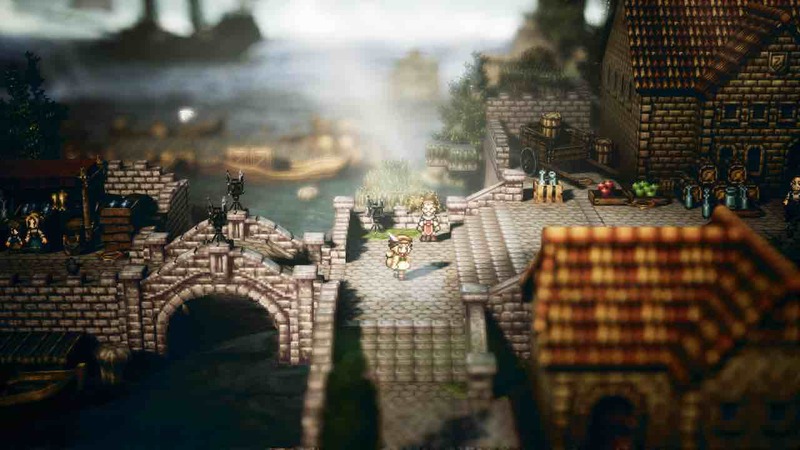 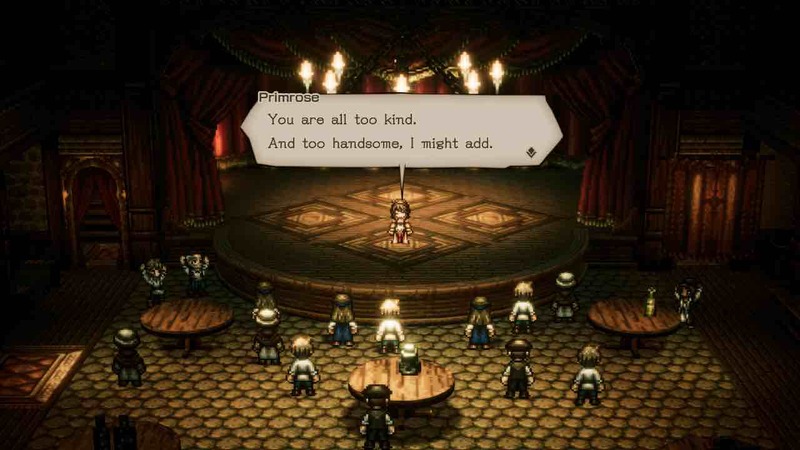 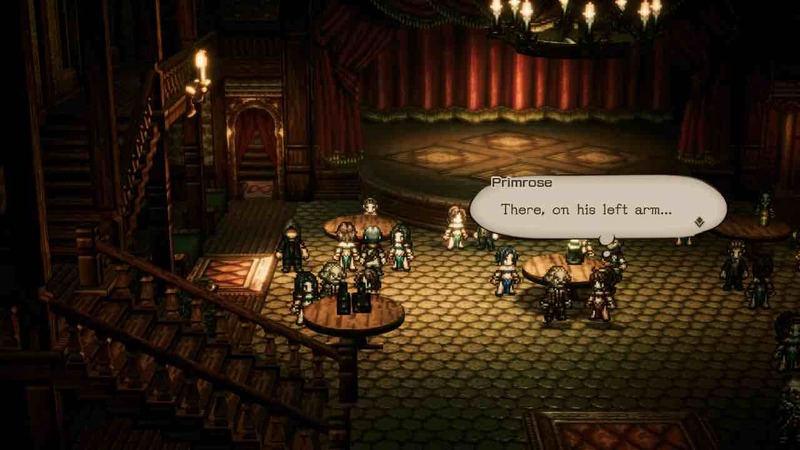 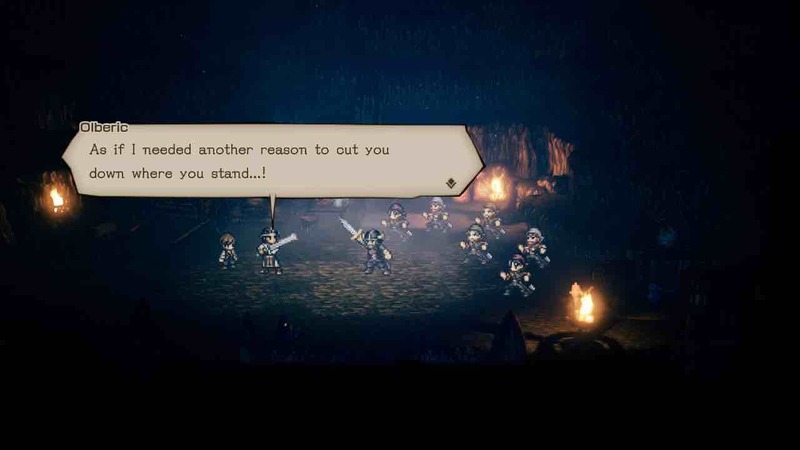 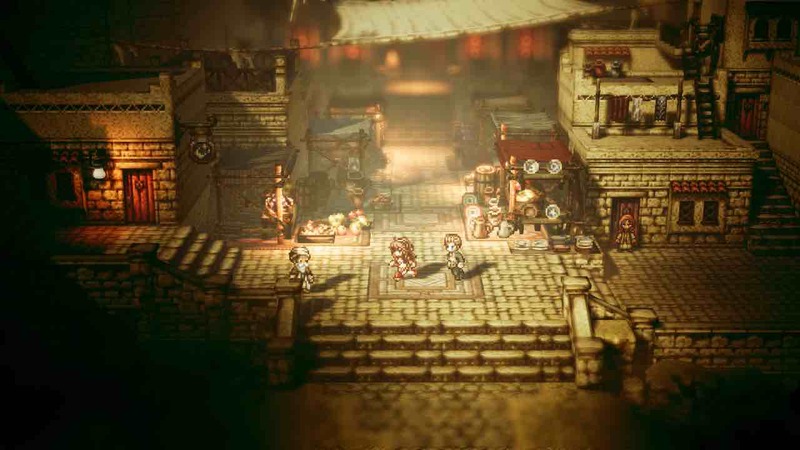 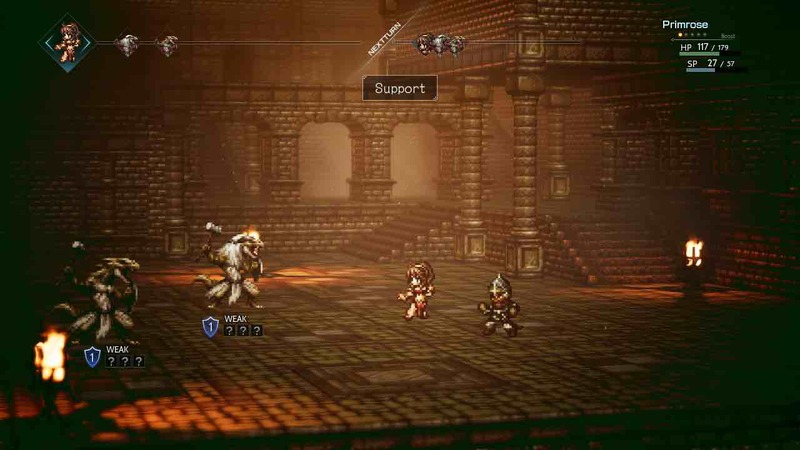 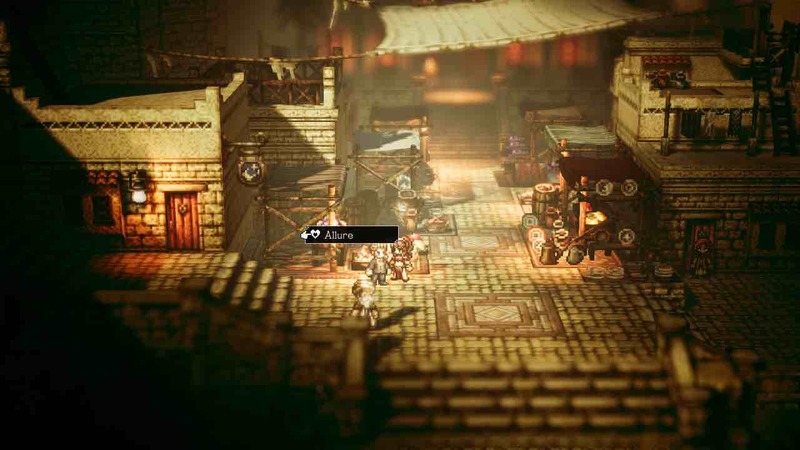 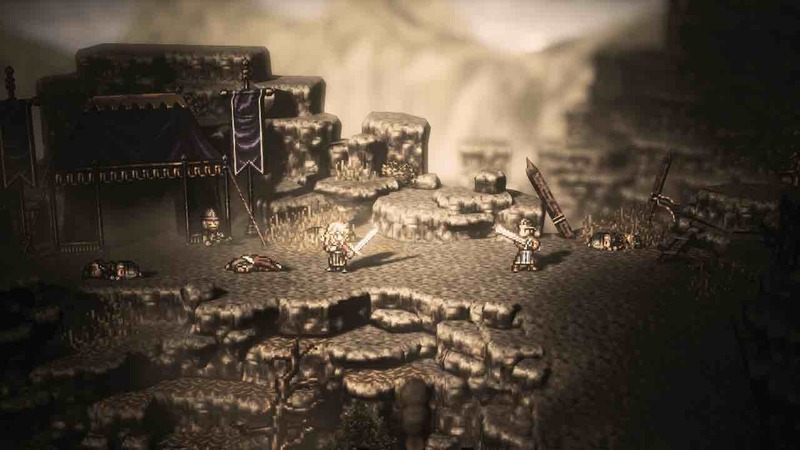 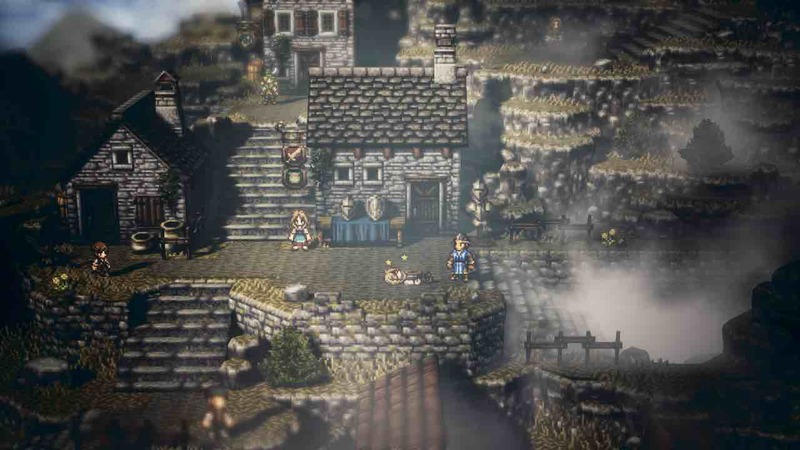 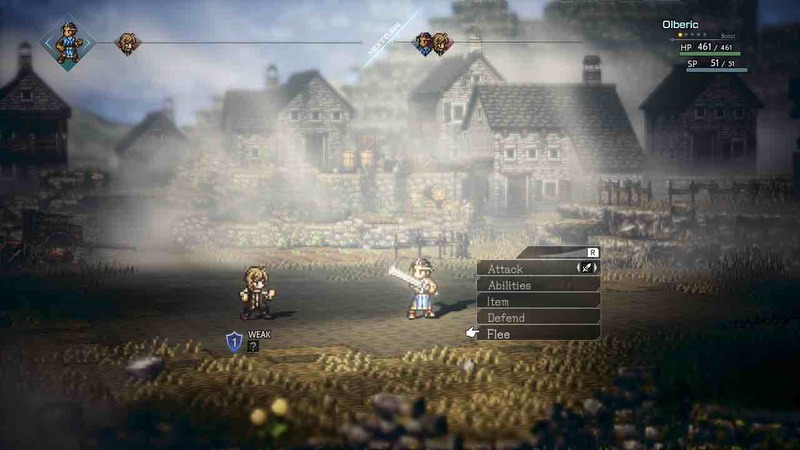 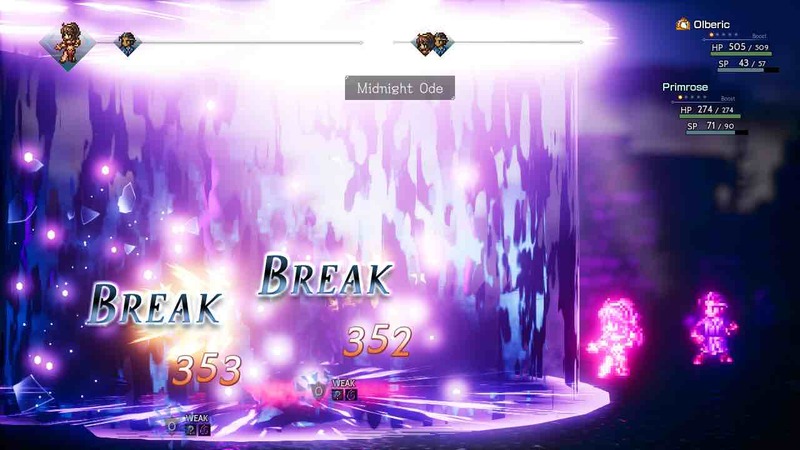 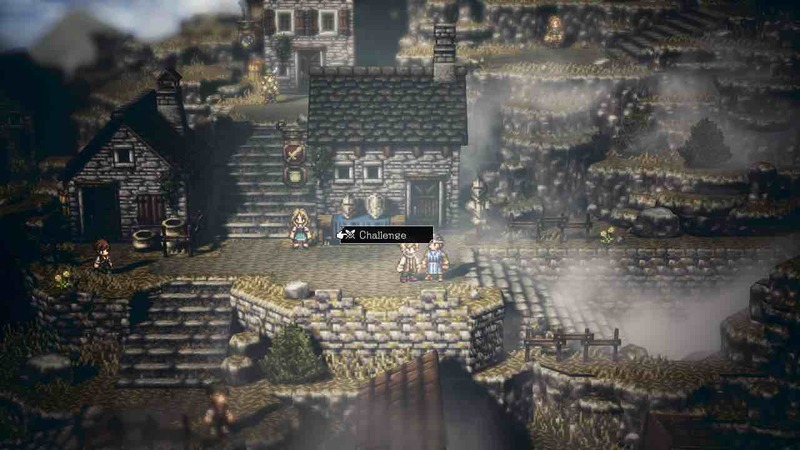 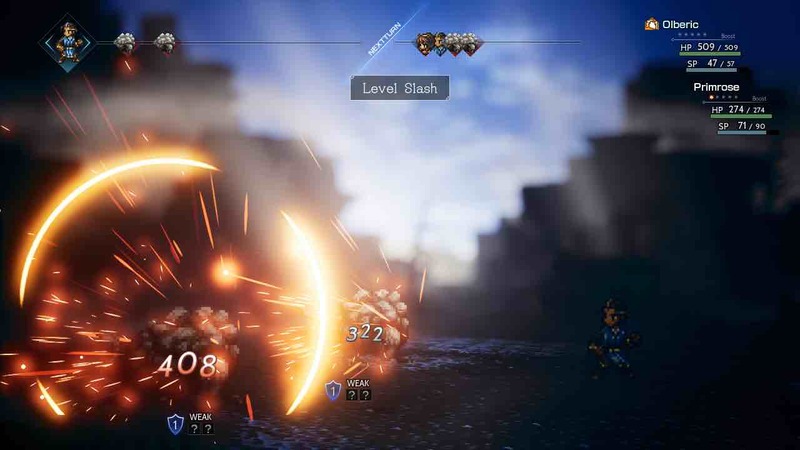 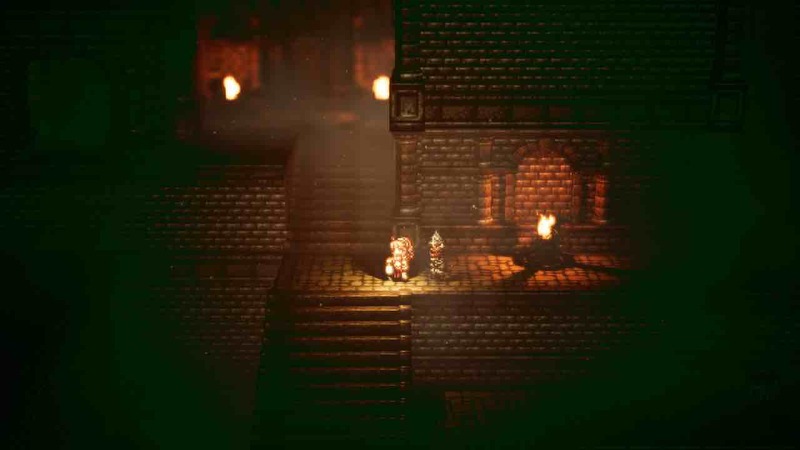 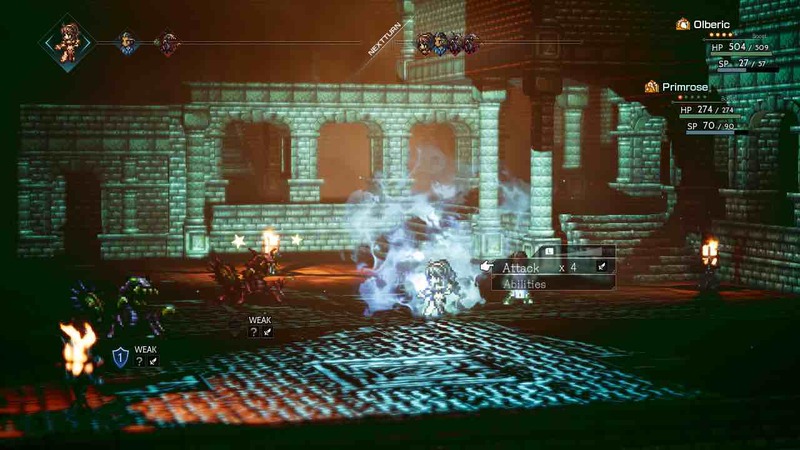 Square Enix has released a free demo for Project Octopath Traveler, letting you explore the beautiful new fantasy world that has been created for the Nintendo Switch exclusive. 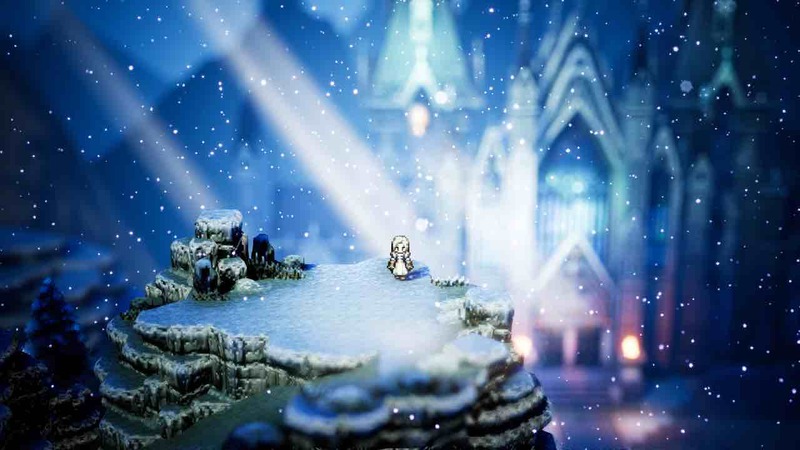 Crafted by the team behind Nintendo 3DS exclusive Bravely Default: Flying Fairy this new RPG will be all about choice, with the full game having eight different characters that each have completely different paths to tread, origins, jobs, and goals. 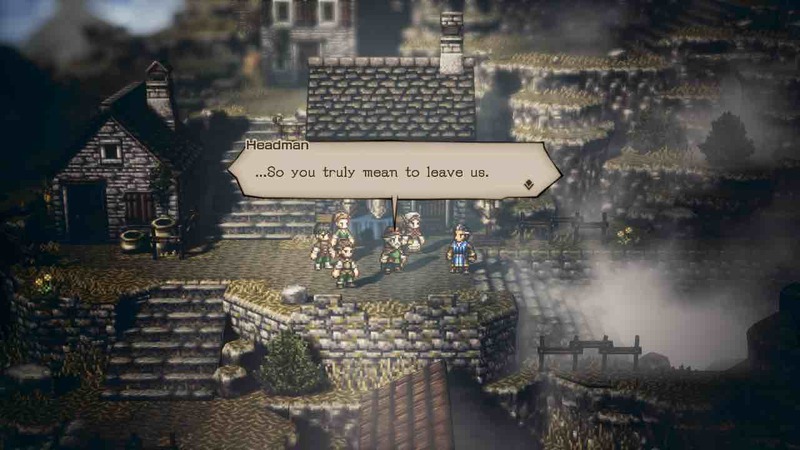 Then, those that play the demo will soon have the chance to take a survey to let the developers know what you thought about it to help shape the game as development continues. 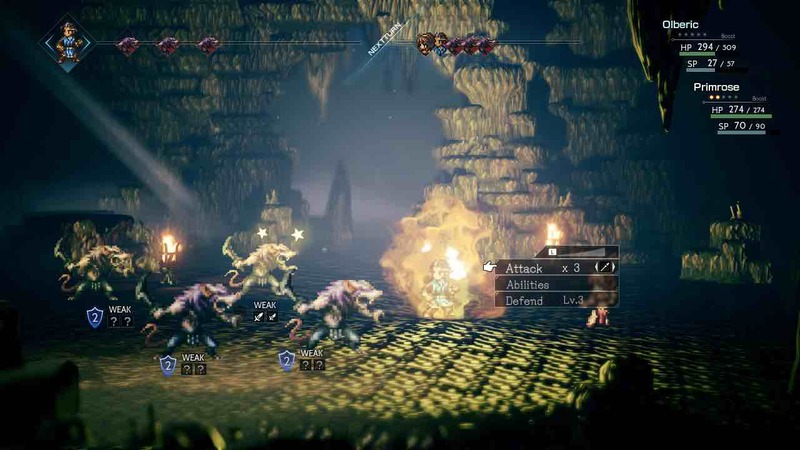 Project Octopath Traveler will release exclusively for Nintendo Switch worldwide in spring 2018.